Nov. 19, 2017 6:00 a.m.
Star Wars: The Last Jedi comes out in a little less than a month but it looks the latest Star Wars adventure will be worth the wait. 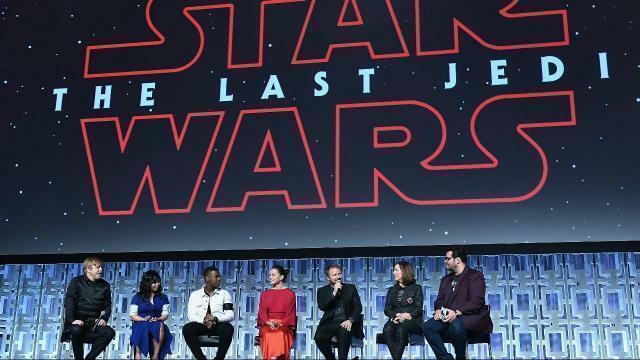 According to director Rian Johnson, the new movie will have a run time of 150 minutes, making it the longest Star Wars movie to date. Star Wars: Episode II – Attack of the Clones was previously the longest film in the franchise clocking in at 142 minutes. Star Wars: The Last Jedi opens in theatres on December 15.